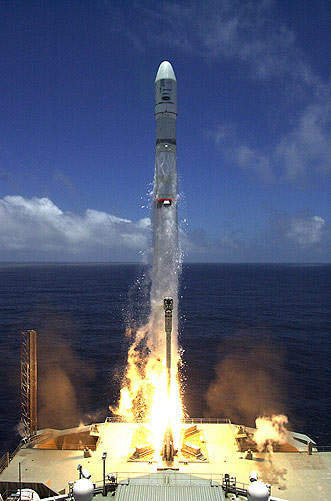 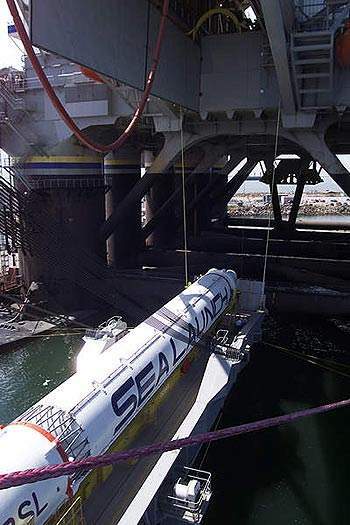 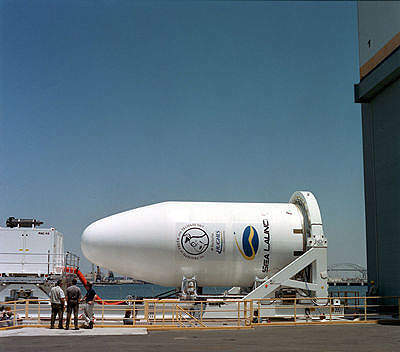 Sea Launch saw a rocket blast off in May 2001. 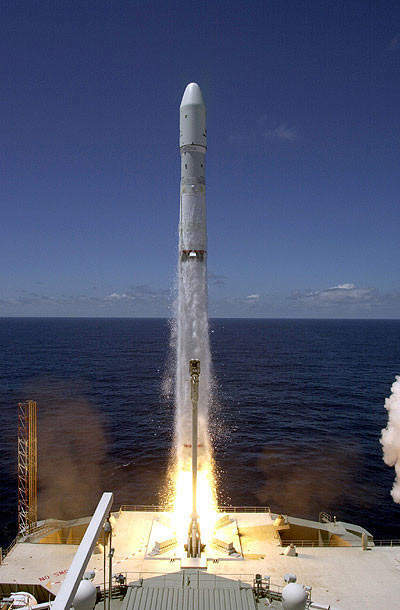 Bodycote supplies thermal processing services to aerospace manufacturers worldwide. 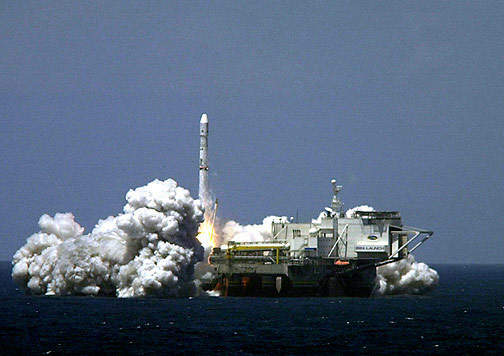 Diamond is recognised as a worldwide leader in high-precision fibre-optic interconnect solutions for the aerospace industry. 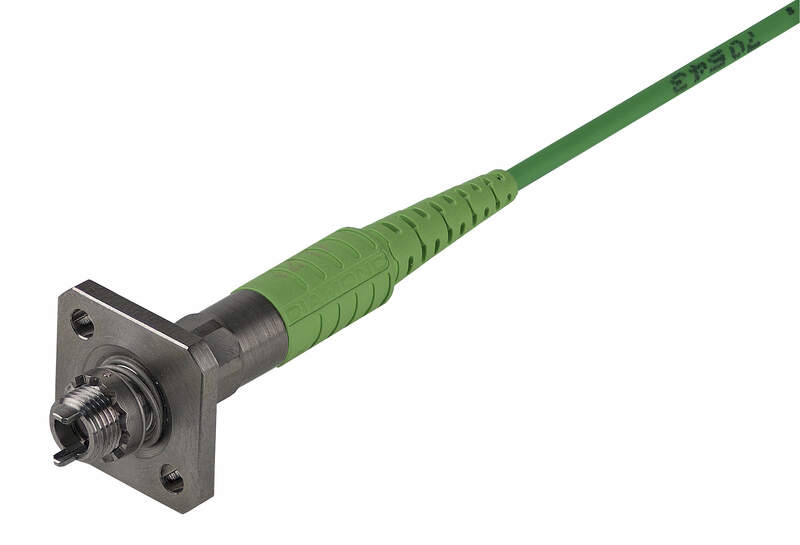 In order to ensure the highest technical performance and to provide an optimum solution for high-density packaging, DIAMOND has developed the Diamond Micro AVIM based on the DMI, but with titanium components. 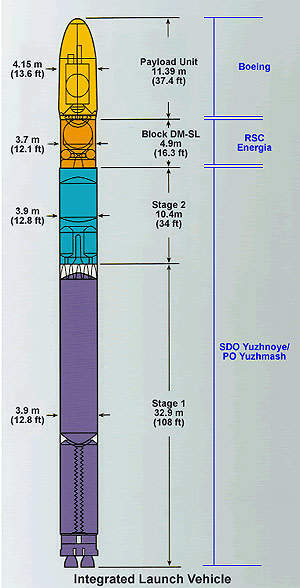 The Midi-AVIM connector has been developed following the AVIM and Mini-AVIM market feedback. 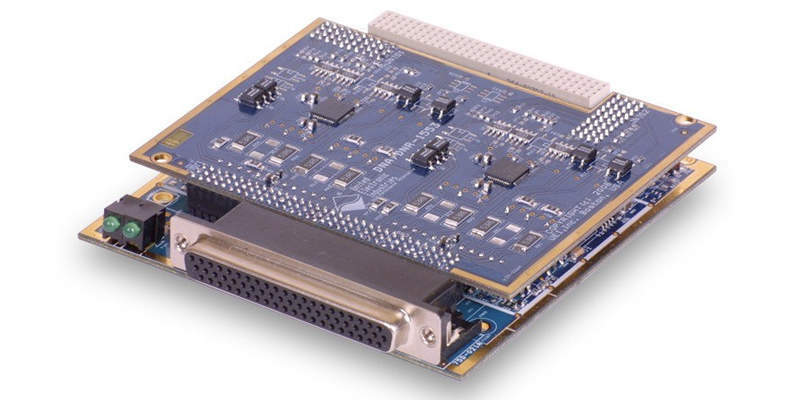 The DNx-1553-553 is a high-performance, two-channel MIL-STD-1553 interface. 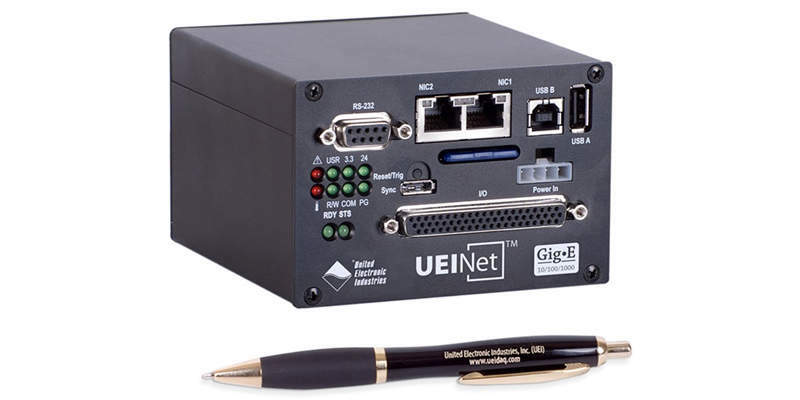 The UEINet chassis provides an ultra-compact, Ethernet based I/O module suitable for a wide variety of distributed data acquisition, control, and SCADA applications.